A simple and easy-to-use cooking system, featuring the same FluxRing® technology as the higher end systems without the frills. 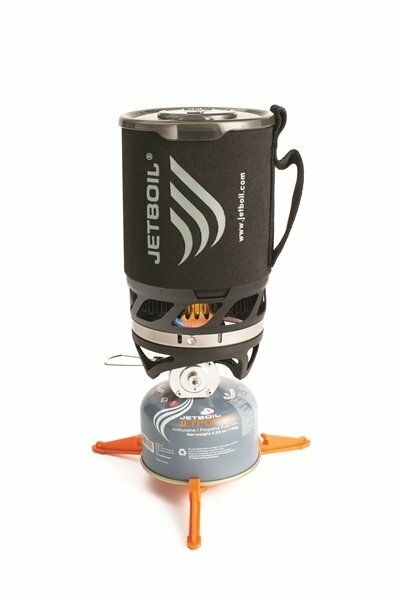 Rely on Jetboil Zip to provide hot food and drinks quickly and conveniently when you want them the most. Born from the original Jetboil PCS design, Zip provides the essential function and features you expect from Jetboil. Zip is so compact and lightweight, you’ll keep it on hand for day trips close to home and overnight adventures alike.